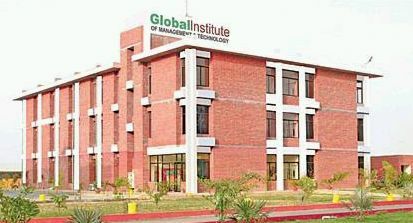 Will you please give some information about the Global Institute Technology Management Allahabad? The Global Institute Technology Management Allahabad is approved by AICTE. The applicant should have a bachelors degree in relevant discipline from any recognized University. The applicant should have pass 10+2 with good academic record from any recognized School or board. Last edited by Rohit Barla; March 25th, 2013 at 12:51 PM.